Whether you and your business care about a triple bottom line (people, planet, and profits) or just a single bottom line, thermoplastic polyvinyl chloride (PVC) is a roofing membrane infused with benefits. Clients who’ve installed it invariably discover that it’s a long-term, cost-effective solution. With its Energy Star rating, and it’s highly reflective, recyclable single-ply material, PVC is the obvious choice for environmentally sound roofing systems. 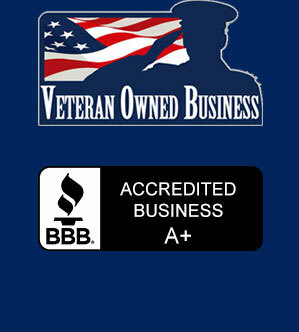 Plus, with cool roof paybacks and LEED credit qualification, the benefits just keep adding up. From a durability perspective, oil, grease, and chemicals don’t like PVC’s highly resistant surface, and it’s incredibly easy to repair and maintain. Durable, yet pliable, PVC is an ideal long-term roofing solution, available with fleece backing and in thicknesses up to 80 mil. The thicker the membrane, the greater its resistance to breakage, tears, water absorption, and weathering. Manufactured to stringent standards, PVC membrane comes with plasticizer bonding agents, polyester reinforcement, and UV protectants. And its large membrane sheets mean it’s easy to install, with fewer seams in need of protection. PVC can be fully adhered or mechanically fastened. Induction welding of PVC membrane electromagnetically seals the underside of the membrane to specially coated plates in a grid pattern. For enhanced wind uplift resistance, a dense grid pattern is used. 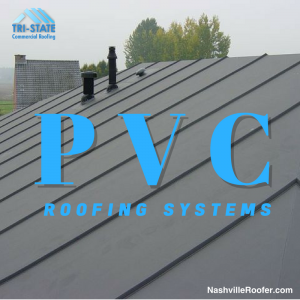 PVC is suitable for new roof installation or as a cost-effective reroofing solution.